There’s a couple of things that come up routinely in my interview with Sarah Blasko. Off the back of her most recent album, February’s Depth of Field, Sarah Blasko’s coming back to Canberra. It’s her 7th album total, across a career spanning 14 years; one that cements her as an industry veteran. She hints the album is best enjoyed in person. “There’s been respect for my record, good reviews and things, but it’s interesting because it’s not until you step out and start playing the album live that you realise it’s affected people in the ways that it has,” he says. “I realised how intimate the record is. It’s quite in your face, and I like that about it”. The comment about “people like herself” interested me, because I wasn’t sure as to what exactly it referred to. Was it the genre? The subgenre? Something about her, specifically? “I think age, and potentially genre,” she muses. “There’s only one national music station apart from classic.fm in terms of non-commercial stations. I wouldn’t expect to be played on a youth network. I’m trying to say that as delicately as possible, but there’s not really a delicate way to say it”. It’s an interesting, super informed perspective, as she’s had previous success with triple j all things considered. A couple of excellent Like a Versions – 2011’s ‘Hey Ya’ and 2016’s ‘Life on Mars’ – suggest a good working relationship, as well as a bit more insight in to her artistic process. “I’ve tried to grab at the essence of the song, not try to complicate it,” she says. “I kinda hate it when people change the melody to a really well known song because I think that’s the song. I try to stay true to that when I do a cover. I think that knocking away everything else and reducing it to its simplest form has kind of been my approach”. She acknowledges that triple j is the easiest way to break in to the music scene, which is entirely reasonable. They’re the biggest non-commercial radio station – stations like classic.fm, which she mentions – simply, with respect, don’t have the same pull. Ultimately this chat was eye-opening for me to see the intricacies of the circus surrounding the music, rather than the merit of the music alone. The album itself transcends the press around it, given what she had to say, and seems to be something that’s more than what can be appreciated purely on wax. 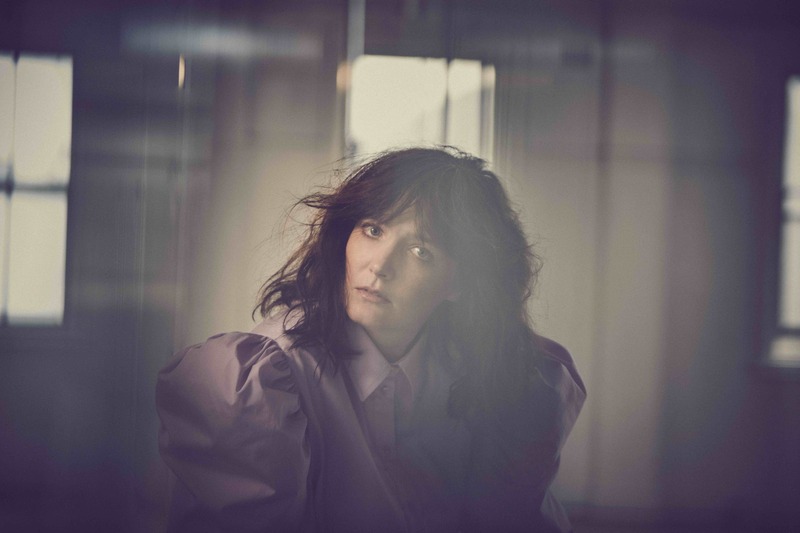 Sarah Blasko’s making a commitment to let her performance speak for itself, and in a venue like the Canberra Theatre Centre, she should be more than able to. The delightful Sarah Blasko will grace us with her presence and music on Wednesday May 23, 7pm. 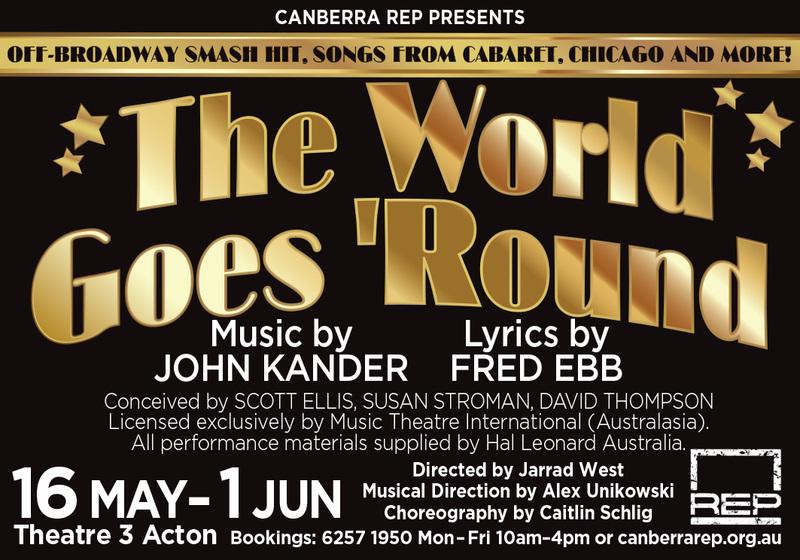 More info and ticket sales can be sought by clicking here.